We are unapologetically meat eaters. I rarely eat meat grown anywhere but on our farm, and then only when it is served to me in a private home. This blog cracks me up..this guy puts us to shame, as there are many meals we eat that are all vegetables..but not this guy, he is only and always about the meat. It does break my heart when he tests 3 types of grassfed/finished beef and cooks them in pans that look to be Teflon coated. Please! Cast iron or stainless steel..or the hardwood charcoal grill! And never push down on the burger with the spatula while it is cooking, keep that juice in there! 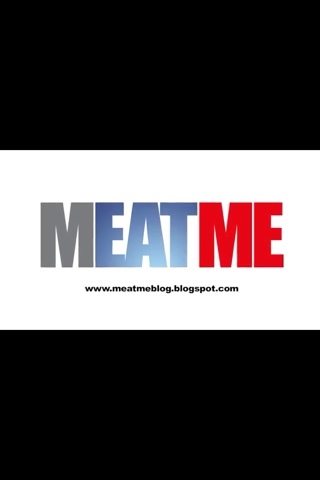 a blog dedicated to meat eating. gotta love it. It appears there is a movie too..a must see for these farmers.